Days after China revealed a cotton seed had sprouted on a lunar lander is likely to be dead, CNN reported. The seeds were placed inside a special container situated in China's Change'e 4 probe, the first successful mission to the far side of the moon on January 3. 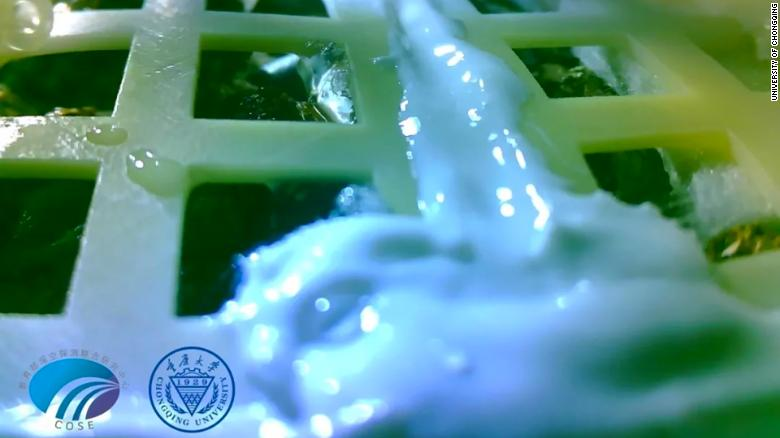 A special container directs natural light on the surface of the moon to allow the plants to grow. Chinese scientists are optimistic that might discover and soon could cultivate food on the moon. A professor from Chongqing University Xie Gengxin, who designed the experiment told CNN that after nine days the control team shut down the power. The temperatures inside the biosphere had grown too erratic and reached extremes that would likely kill all life, including the seeds and eggs. However, it is not clear why temperatures had risen to levels intolerable for the plant despite the measures taken by the research team.